Born and raised in Jakarta on 20th April 1992 Putri Soeharto or today known as “Ramengvrl”, first started rapping back in 2013. Before having the slightest interest towards hip hop, Ramengvrl drowned herself with the world of poetry. Through rambling words coming out of her frustation and struggle during her final year of college, having to deal with writing her thesis, Ramengvrl tried to channel her feelings of stress through words, and poetry. Without even realizing it at first, she actually made something that actually sounds more like rapping. The thing that she made though wasn’t the kind of serious hip hop stuff, it was unintentionally at the time, because she wasn’t into the hip hop scene that much. She didn’t like hip hop at first glance, doesn’t fancy a cup of Jay-Z, B.I.G, Eminem, and other similar artist at the time. “Although I know they’re good, but I cannot really relate to them,” she said about her early years with hip hop, but that changed when she heard Kanye West for the first time. It was like love at the first hearing when she heard Kanye’s music, not long after she starts listening to other similar artist Tyler the Creator, Charlie XCX, M.I.A, and etc. She admits that she can more relate to the music and lyrics Kanye had written. It’s safe to say, Kanye inspired her to dig in into the hip hop realm and herself. Prior to releasing her own music, Putri knew she had to choose her stage name, and that’s when Ramengvrl comes into the picture. The reason she chose that name is because she doesn’t want to use her real name. Additional to that, she also doesn’t want to use a pseudonym that “so hip hop alike”. “There another reason actually. I really love Japanese culture, and has been exposed to it since I was a kid. So, I think that Ramengvrl will be a perfect pseudonym,” she adds. 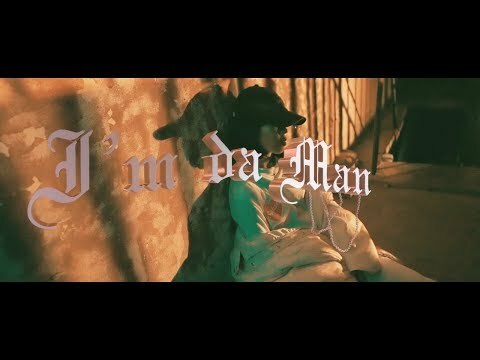 Wanting to pursue hip.hop full time, Ramengvrl then join forces with hip hop collective label based in Jakarta called Underground Bizniz Club (UBC), not long after, she released her first ever debut single called “I’m Da Man” in 2016. Her first single gained received praise and attention from the Indonesian hip.hop music community. Her follow up single “Go (I Can Be Your)” release a year after, and was produced by Amsterdam based producer, Jarreau Vandal. After releasing two tracks of her own, Ramengvrl then was offered several collaboration projects. She joined Dipha Barus, Matter Mos and Ariel Nayaka on the track “Decide”, Mardinal’s “Digital Love” and she was invited as a featuring artist to put a spin to Afgan’s latest track on his latest album, “Take Me Back”. Ramengvrl was nominated for NET TV’s Indonesian Choice Awards 2018 as one of the Breakthrough Artist of the Year. In the same year, Ramengvrl’s label, UBC, acquired by Jakarta based label JUNI Records to extend Ramengvrl’s and other UBC artists upcoming releases. 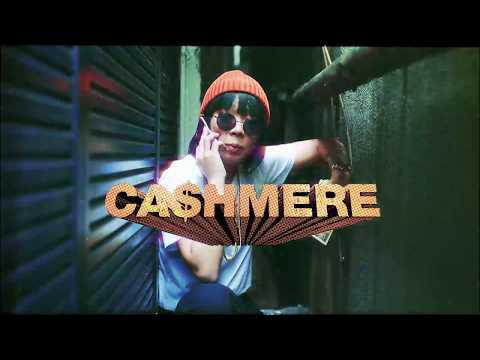 Not just releasing songs to be heard by the Indonesian music enthusiast, Ramengvrl is about to release her next single called “CA$HMERE”, this will mark as Ramengvrl’s first song to be released internationally.